Eastbanc partner Stanton Development is expected to announce the retail leases for the north building of the Hine Project in mid-April. 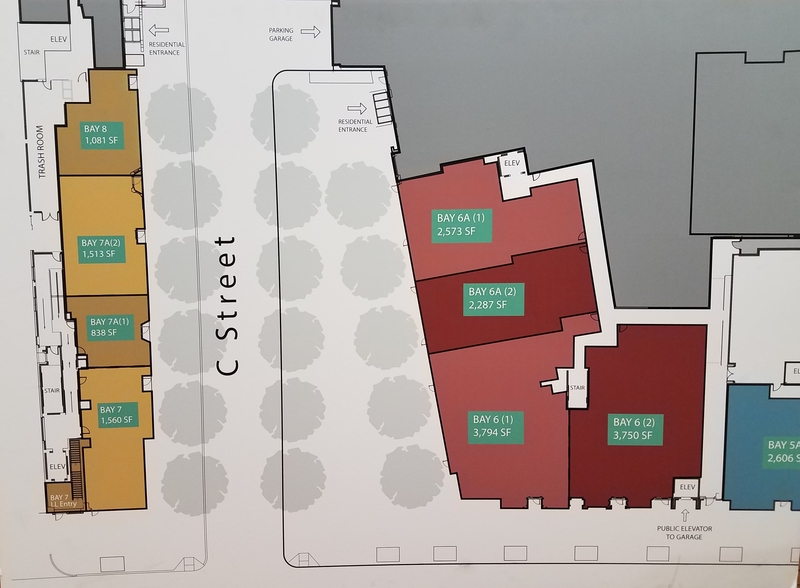 There are four street level retail spaces in the north building plus one large lower level retail space below grade. 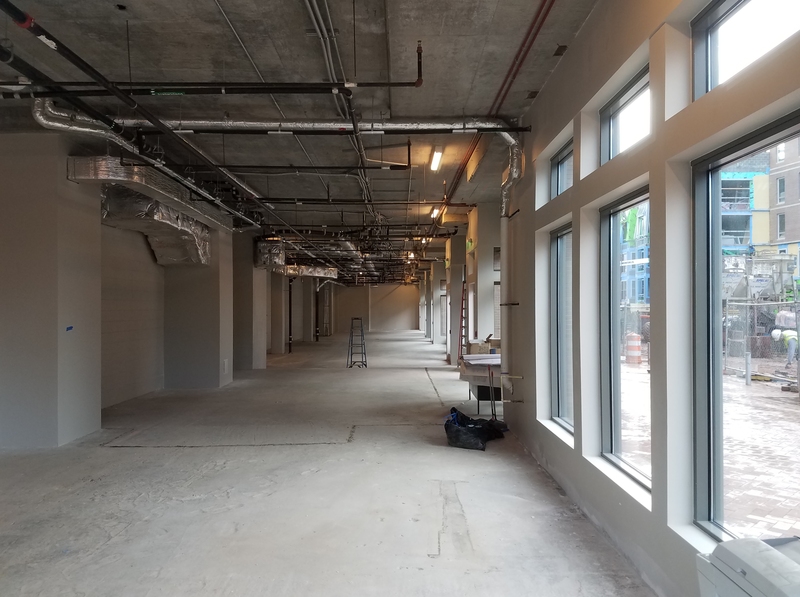 One of the street level spaces will be reserved for two “incubator” retail tenants – local businesses who have not graduated to independent brick and mortar status – which means a total of six retail tenants for the project. Stanton characterized the tenants as a mix of food and non-food retail. Stanton is still working on leasing the retail space for the south building which will accommodate as many at ten street level retail tenants, plus a day care center at the corner of 8th and Pennsylvania and a Trader Joe’s. 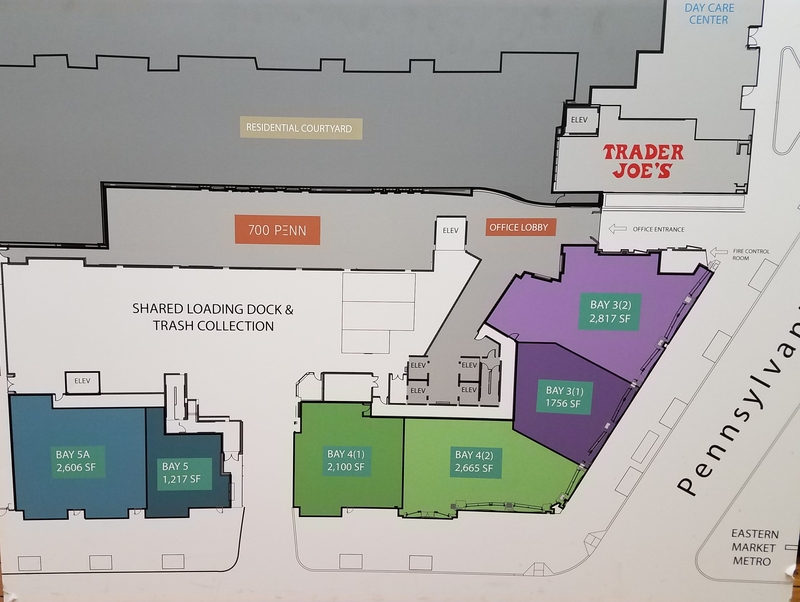 Trader Joe’s has begun to modify their space in accordance with their needs; the company is looking to open this fall. Stanton’s partner Eastbanc advises that the target for beginning to lease the residential units in the south building is late summer. The 128 apartments average 1,250 square feet. Stanton says that they have had 2,000 expressions of interest in the units. Leasing of the residential units will be handled by Eastbanc partner Bozzuto property management.